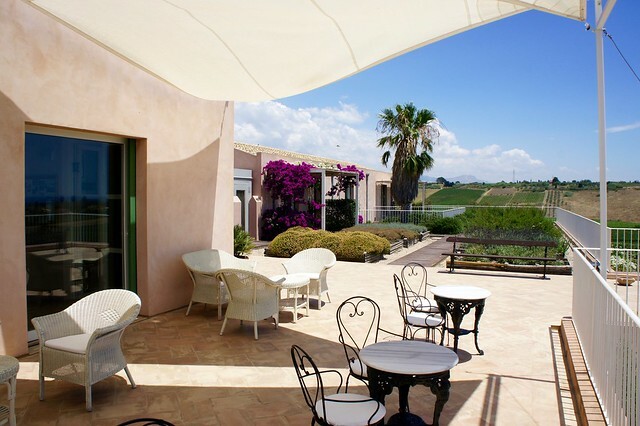 You can generally sit down to an excellent meal (paired with equally impressive wines) in Italy for a very fair price, but accommodations tend to be expensive, despite Italy’s troubled economy. Tourism is one of the few industries that is booming right now in the Bel Paese, helped along by a favorable dollar/euro exchange rate. 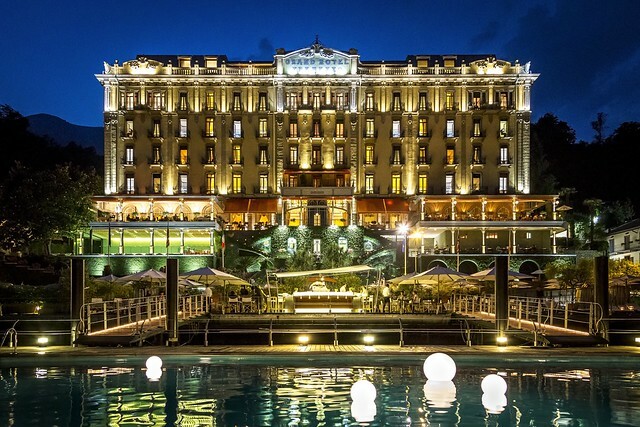 Americans—along with travelers from other strong economies—are flocking to Italy and hotels see no need to offer significant deals and discounts on rates while operating at high occupancy levels. That said, one of the benefits of working with a professional travel planner is being able to take advantage of long-standing relationships with the best hotels and other accommodations to negotiate exclusive rates and extra amenities. If you make all of your accommodation decisions based exclusively on star ratings, Italy may throw you for a loop. The country has its own star system, and categories are assigned based almost exclusively on facilities and amenities while overlooking factors like design and service. You may find a Grand Dame 5-star hotel with required features like an elevator, on-site restaurant, and fruit and slippers in your room...but dog-eared and dated décor, indifferent service, and terrible water pressure. On the other hand, you may book a stylish hotel with immaculate rooms, impeccable staff, state-of-the-art bathrooms, and an unforgettable breakfast that is relegated to 4-star status because it may have no on-site restaurant or parking. There are even breathtaking properties that do not participate in the star system at all, because as landmark sites, they are categorized as historic residences. Other historic residences, however, can take your breath away with their shabby condition and disappointing service. Photos on accommodation websites are all dazzling, so it's hard to know exactly what to expect. Of course, one infallible way to be sure to book the perfect accommodation is to work with an experienced travel planner! 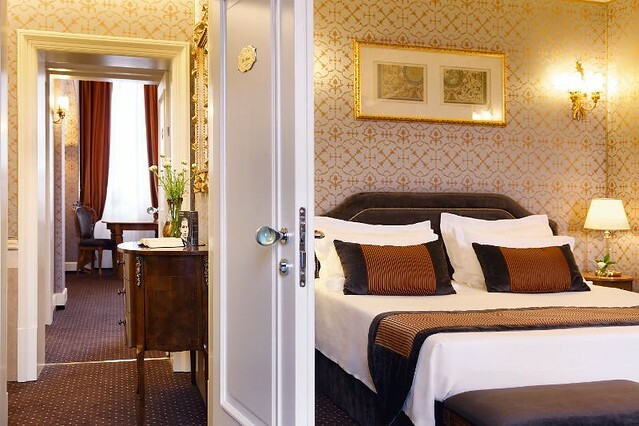 We vet hotels and other accommodations in person, and can tell you with authority which are worth the splurge, which should be avoided, and which are especially suited to your travel priorities and style. Instead of a hotel (or hotel-like accommodation), you can opt for an apartment or villa, which are typically private residences that are available for weekly rentals. 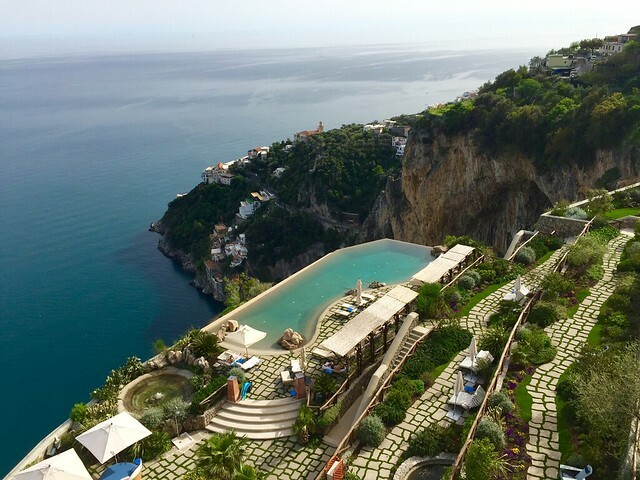 The quality, cost, and amenities of these private properties vary greatly, and can include anything from a sumptuous piano nobile in a Renaissance palazzo to a seaside villa overlooking the Amalfi Coast to a sprawling Tuscan farm estate with a villa and pool. This option is most suitable for travelers interested in a more independent stay, with fewer staff and services at your disposal—though the most luxurious properties can offer a full staff and 5-star amenities. This can also be an economical and convenient way for groups of friends or family to stay in one place for a week, but remember that unless choose a fully staffed property, cooking and cleaning is up to you! Again, the best way to ensure the level of quality and service of these private properties is to work with a travel planner who has a carefully selected and personally vetted portfolio of properties, so there are no unpleasant surprises upon arrival!